The scope of this project is to specify a Physical Layer (PHY) for operation at 10 Gb/s on standards based structured copper cabling, using the existing Media Access Controller, and with extensions to the appropriate physical layer management parameters, of IEEE Std 802.3. The purpose of this project is to provide a lower-cost, twisted pair copper cabling option for 10Gb/s interconnection of equipment up to 100 m.
Amendment Standard - Superseded. 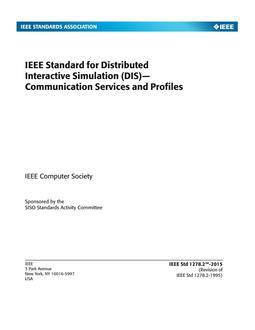 This amendment to IEEE Std 802.3-2005 specifies a new Physical Coding Sublayer interface and a new Physical Medium Attachment sublayer interface for 10 Gb/s Ethernet. 10GBASE-T specifies a LAN interconnect for up to 100 m of balanced twisted-pair structured cabling systems.